Choosing the right Telecommunication solution for your business is important. Having the right company implement and support your solution gives you a competitive advantage. 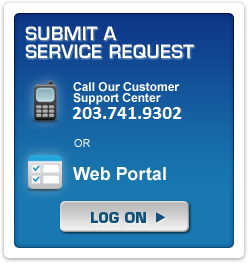 BEI’s On Site Service is available to provide all the necessary support needed to assure total customer satisfaction. Our factory trained Technical Support Engineers are available to assist you! Field Support is provided ongoing for the life of the equipment we install. Under some of BEI’s Comprehensive “WatchDog” warranty programs, this support may be provided at no additional cost.